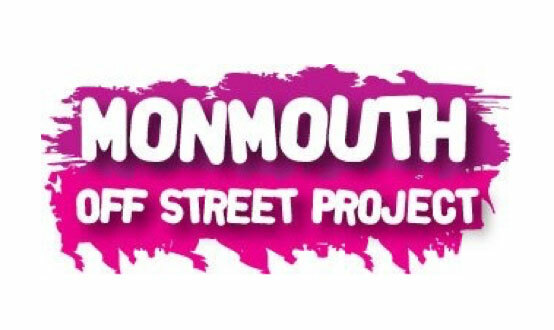 The Monmouth Off Street Project (MOSP) was a project that included over 60 young people, local adults including parents, MCC, Monmouth Town Council, Rotary Club of Monmouth, local businesses, various agencies and the local Neighbourhood Police. 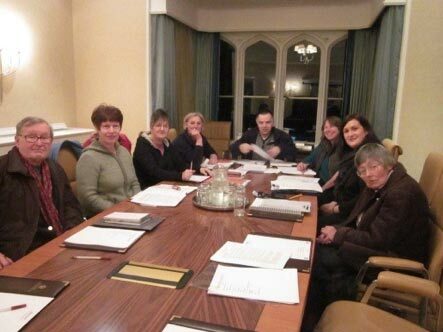 RDP funding enabled the social enterprise team to produce eight community plans, working within the community and a steering group. 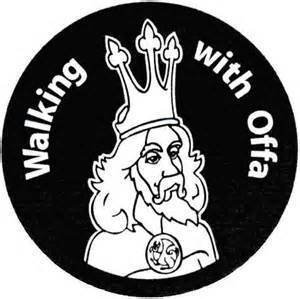 The “Walking with Offa” RDP Axis 4 Cooperation project was a cross border partnership project between English and Welsh LEADER Local Action Groups, Areas of Outstanding Natural Beauty (AONBs), a National Park and local authorities whose territories include the border area along the Offa’s Dyke Path National Trail. 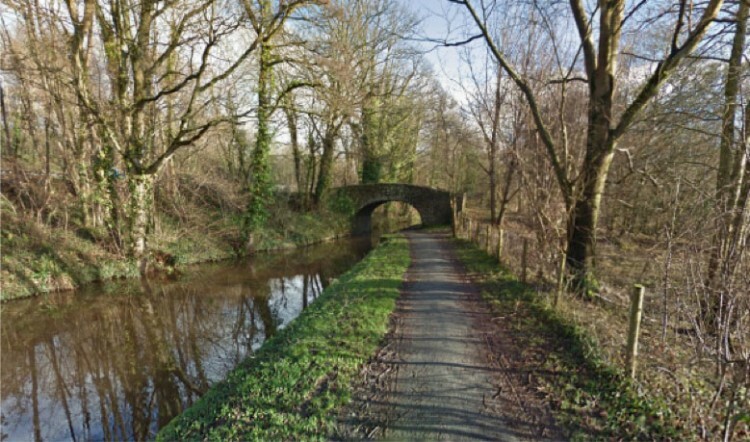 The Monmouthshire and Brecon Canal stretches for 35 miles from Brecon to Newport or Crumlin depending on which branch is taken. 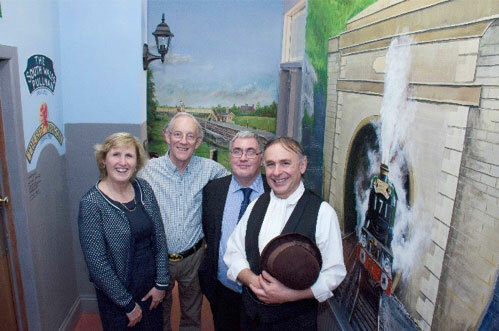 The Caldicot and District Historical and Archaeological Society which has 70 members and twelve active volunteers have an interest in the Severn railway tunnel that was built at the end of the 19th Century. 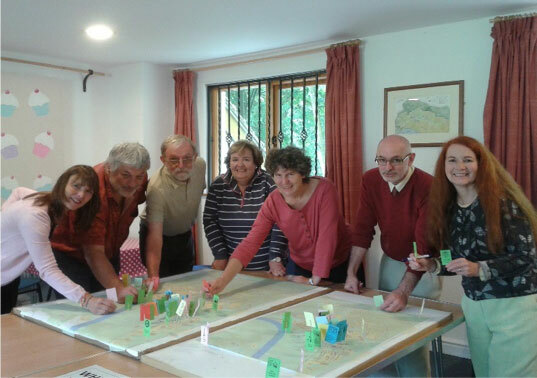 Walkers are Welcome Chepstow, is the local branch of nationwide organisation aimed at encouraging villages and towns to be more welcoming to walkers and support the town’s economy with the benefits of additional walking tourism.